Snorg Tees: Happy Pi Day! - Blog @ That Awesome Shirt! Snorg Tees: Happy Pi Day! 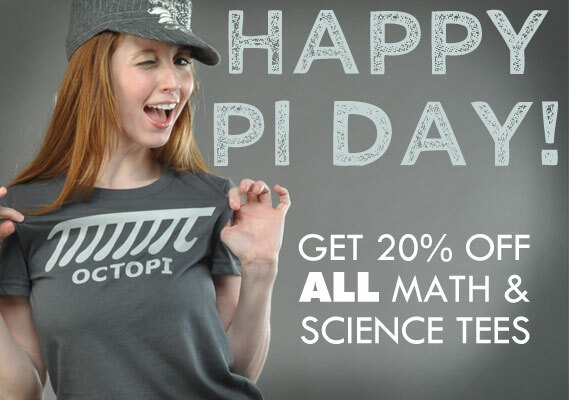 Get 20% off all nerdy math & science shirts.